Featuring air conditioning, Handy Holiday Nha Trang Beach Apartment offers accommodation in Nha Trang. Nha Trang Beach is 100 metres away. Free WiFi is featured. Guests can enjoy various activities in the surroundings, including snorkeling and diving. Sailing Center Vietnam is 300 metres from Handy Holiday Nha Trang Beach Apartment. 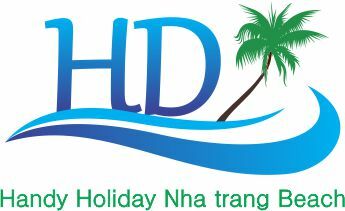 The nearest airport is Cam Ranh International Airport, 26 km from Handy Holiday Nha Trang Beach Apartment.